Fitness Warriors: Here We Grow Again! The Fitness Warriors program provides active living opportunities in our local communities on a daily basis through free quality fitness classes. The program continues to grow with the recent recruitment of Warrior Recruit 5th Class–and the addition of more Fitness Warriors brings an increase in classes in our communities that need them most! 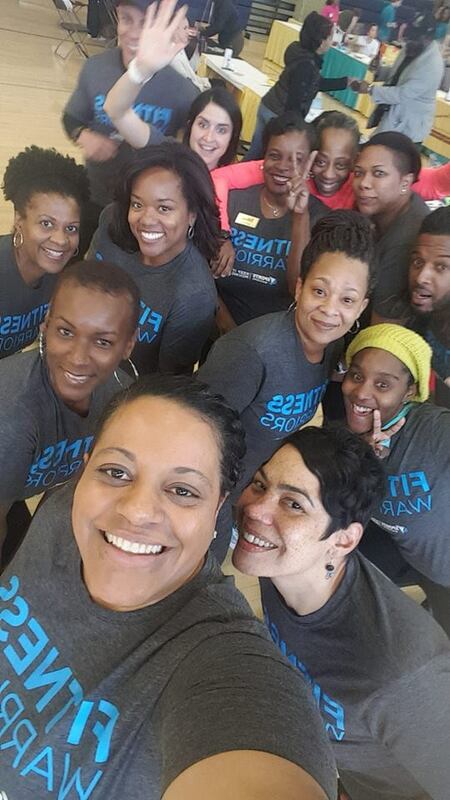 On January 13th, a group of 16 excited individuals joined us for their first day as Fitness Warrior Recruits! Since then, these motivated Recruits have created a bond that has allowed them to learn and laugh together during Phase I of their Fitness Warrior training program. As the month of March comes to an end, these 16 Recruits have settled into the program by accepting the charge to be change agents! 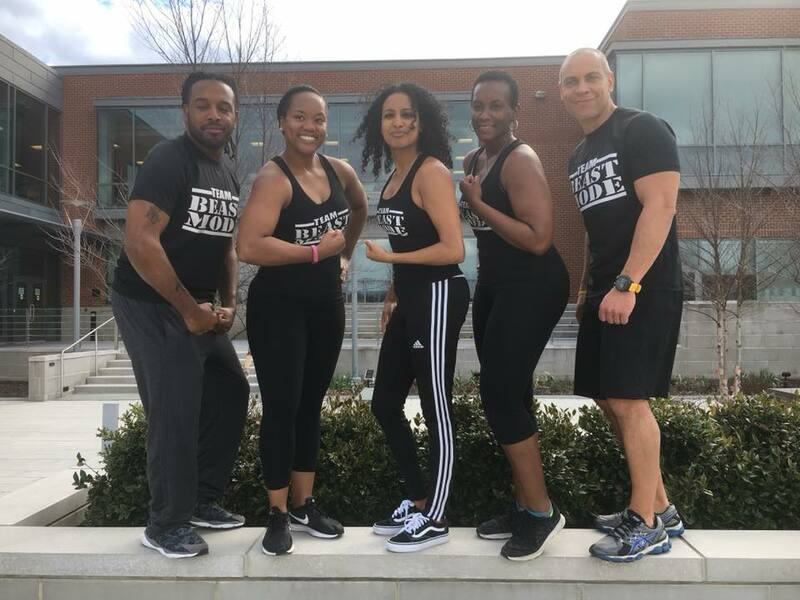 They have proven they have what it takes to be effective group fitness instructors and are now moving onto Phase II of their training. They have participated in various outreach events and are teaching free fitness classes in their local community. As April rolls around the Fitness Warriors program will continue to grow! The application for Warrior Recruit 6th class will open from April 9th through May 6th. Throughout the recruitment process, interested future fitness leaders will have a chance to learn more about the program from current Fitness Warriors through our Facebook Live info sessions. We are excited to see what this round of recruitment will bring and how the new Recruits will join the ranks of the Fitness Warrior leaders that have come before them. To learn more click here.